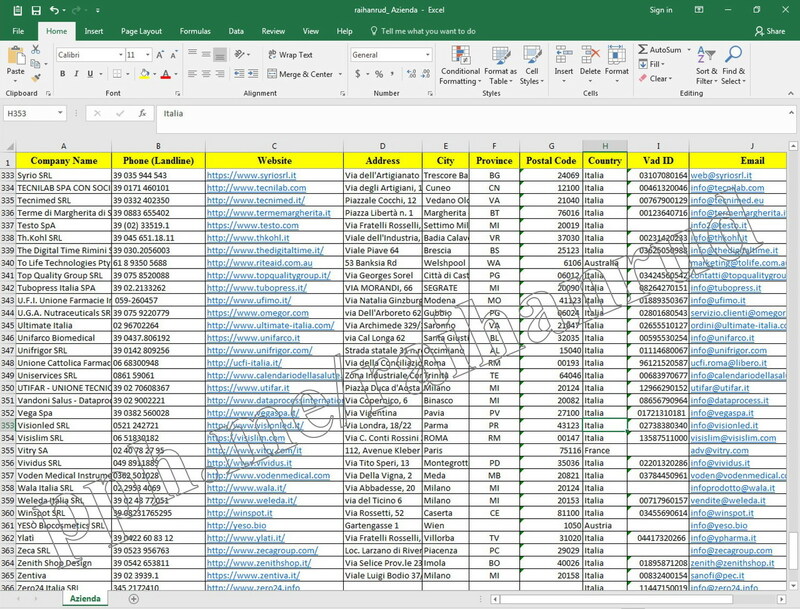 I will do any type of excel data entry work for you. 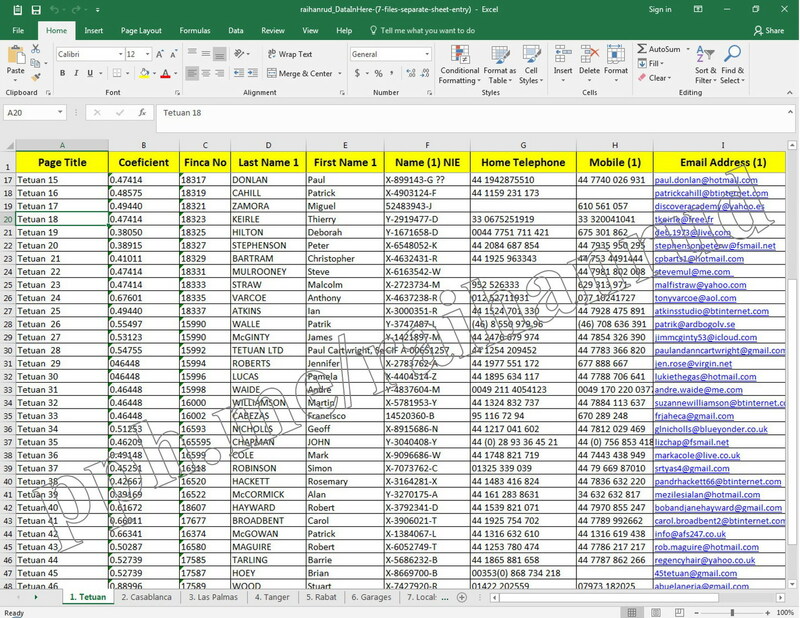 I am very proficient and have valuable experience in Data Entry, Data Collection, Data Mining, Web Research/Internet Research, CRM Data Entry, WordPress Data Entry and other various business-related works. Please provide all information about the work. 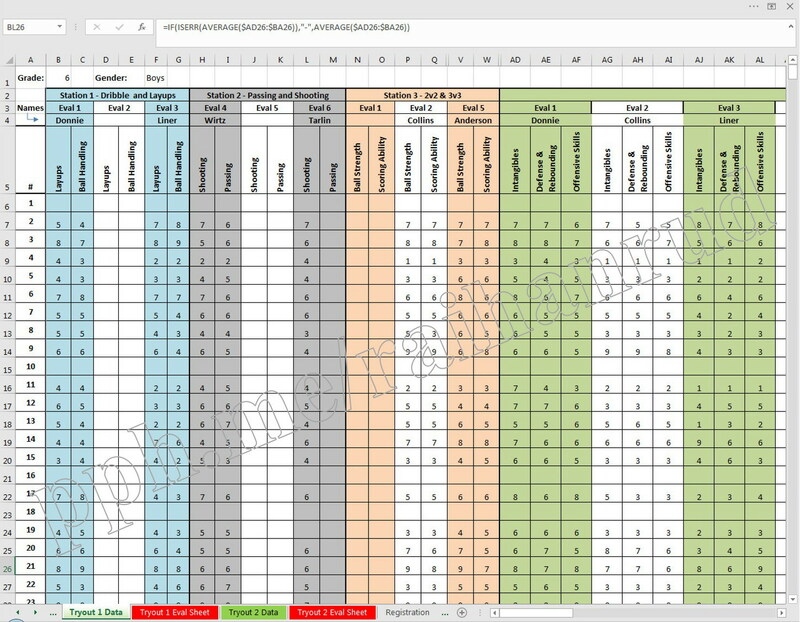 I have excellent experience for data entry projects. 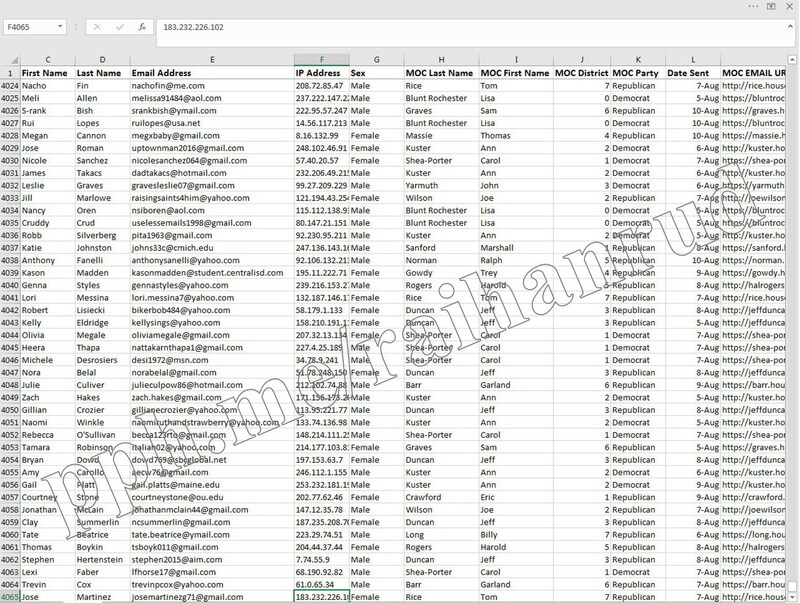 I am working with wide range of data entry companies in my country and other countries by online basis. 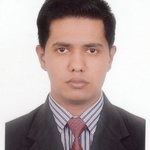 I have good experience...Read moreI have excellent experience for data entry projects. 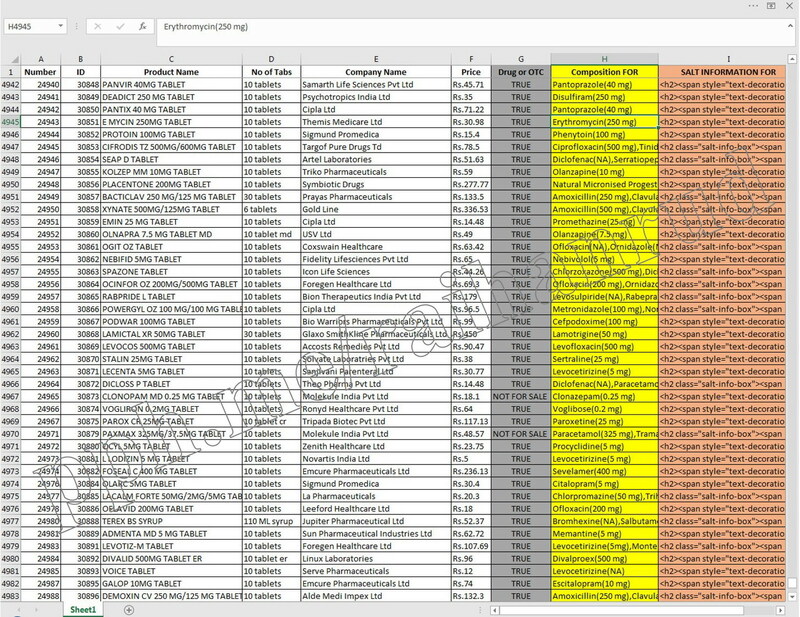 I am working with wide range of data entry companies in my country and other countries by online basis. 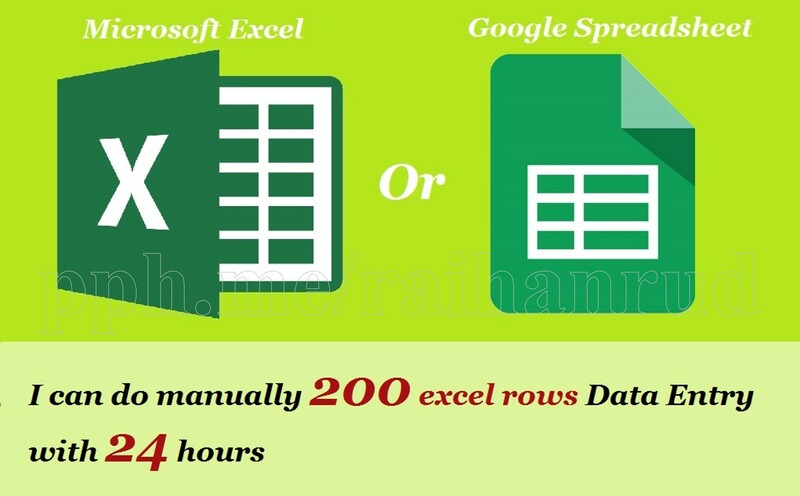 I have good experience in Microsoft Word, Microsoft Excel, Google docs and spreadsheet, Data Mining, Online Data Entry, Offline Data Entry, Copy/Paste Work, PDF Conversion, PDF to Excel, PDF to Word, Scanned Pages to excel/Word, Manually Typing Work to Excel or Word Document, E-commerce Data Entry, WordPress, Joomla, Magento and Drupal product listings etc. I am very hard worker and dedicated person when it comes to my work. I always find my way to have and additional knowledge on everything that can become useful to me to grow my career as a freelancer.